In Business since 1990, Custom Stoneworks is known for quality worksmanship and impressive service. 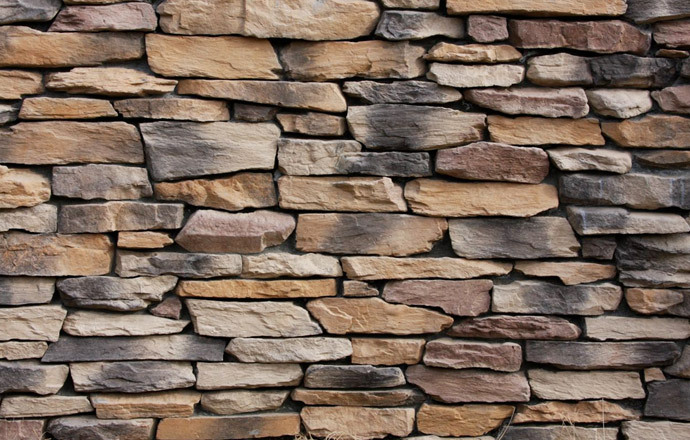 Custom Stoneworks has created the rich look and feel of natural building stone on countless homes and businesses. Examples of our quality worksmanship can be seen throughout North Carolina, South Carolina, Virginia and Eastern Tennessee. The natural look and feel of our stone is created by master craftsmen who have designed molds from carefully selected building stone. The use of iron oxide dyes provides the same variation in colors you see every day in nature. Construction time and cost is reduced with the use of these strong, but light weight products. Now you can add quality and value to your residential or commercial property... save time and money... and have a beautiful structure that reflects your individual taste.